Solid storytelling and delivery of songs has not been so skillfully told, or as honestly sung in a really long time. 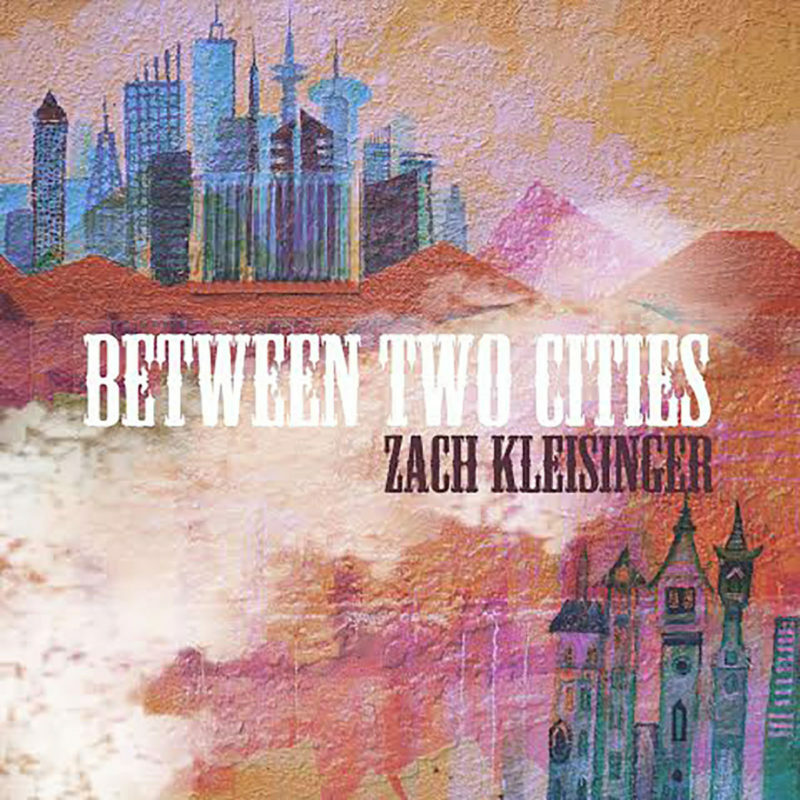 Zach Kleisinger invokes artists like Tom Waits, Kris Kristofferson, even hints of the boss, in an utterly contemporary, yet timeless, offering of Between Two Cities. Between the moody guitar and Zach’s intimate emotional delivery, Between Two Cities wraps you up in a warm cozy blanket of familiarity and grabs your soul. These are songs that are meant to be listened to when you want to cry. Not just cry, but to cry when you’re struggling with relationships and need some healing. His voice isn’t the most beautiful or the most perfect, but it’s like an old friend who’s gently singing in your ear. The imperfections are more apparent in the last track, “Chase Away The Moonlight,” but it gives such a human characteristic to this kind of music that you really don’t mind it much. The strongest tracks are right up front in this EP. “I Was Your Drug” is simple and well-colored with slide guitar. “Quit Thinkin'” takes you on a journey of thinking about thinking of a relationship and how thinking of other, unrelated things brings you right back to thinking about the relationship; it’s familiar and amusing. I could play this particular track over and over again many in a row. “How are You” continues on the theme, with its beautifully melancholy and emotive presentation. Keep tabs on Zach Kleisinger if you are longing for bluesy-Americana-folky goodness. If this is his first official release, I hope he follows it up with more.